We have full storage facilities in the UK, Malaga, Spain, The Algarve and Central Portugal. 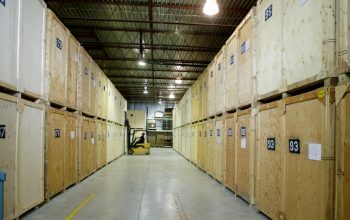 Our facilities are purpose built, storage warehouses, that are secure and alarmed at all times. 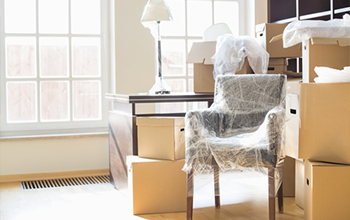 We have invested in storage boxes designed to keep your personal possessions safe, secure and damp free. 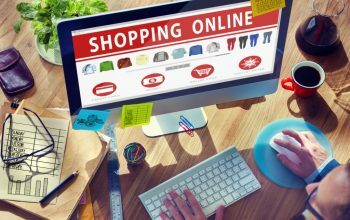 These are sealed and stored until you require your items to be delivered. Both the UK and Malaga offices are operated by our own English and Spanish speaking staff. We have large loading bays to enable Malaga Removals to unload and load export containers for worldwide shipping. 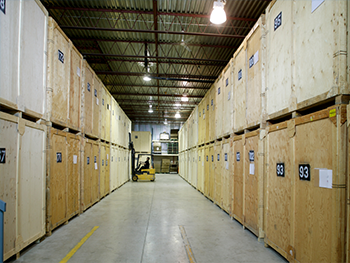 We will assist with any storage needs that you may have, short or long term. Please call the UK office for more information and packaging prices. 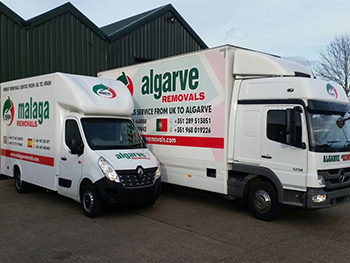 We also have a fleet of newly specialised removal vans and trucks; including articulated lorries that carry out the transportation from the UK to Malaga and back. Each vehicle is fitted with a tracker so we can see where each vehicle is, therefore we can keep you updated along the way.